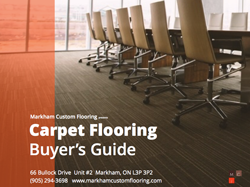 Download our Carpet Flooring Buying Guide for free today. Learn more about what to look for when buying new carpet floors. No other flooring evokes a warm, lush comfort like carpet. Browse our selection featuring thousands of variations of colours, patterns and product material. The finest and most desired option in hard-surface flooring, hardwood provides a natural look that will last you for many years to come. 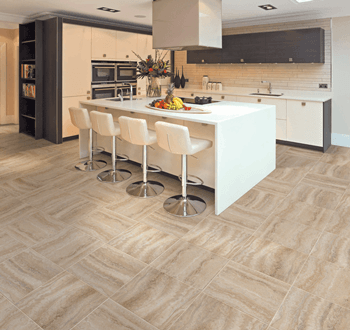 Achieving a natural look that will last; laminate offers the same look and feel as hardwood, and is also available in a stone look that is grout-free for easier cleaning. 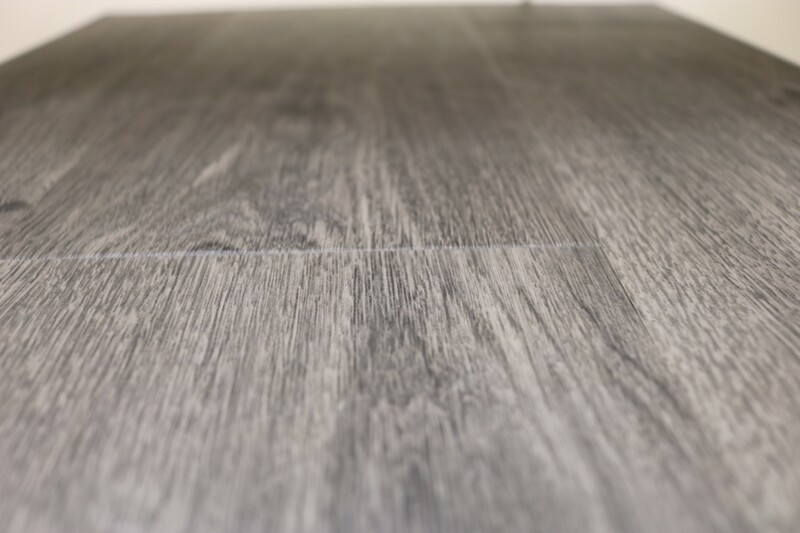 Vinyl presents an option to fit any budget and is easy to maintain, all while providing a unique level of comfort with its soft touch. View our latest special offers. 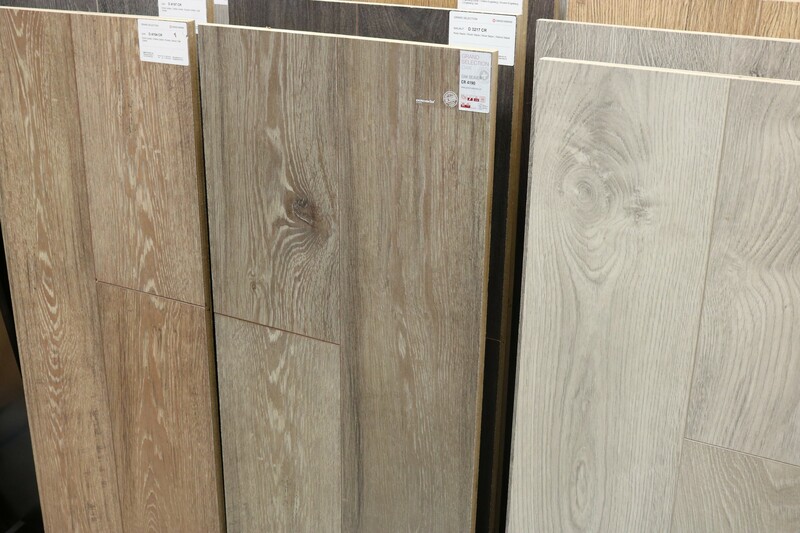 We have amazing prices for Hardwood, Carpet, Engineered Flooring & Laminate. Check back often to see our weekly specials. We have a huge selection of Carpet Remnants in our warehouse. 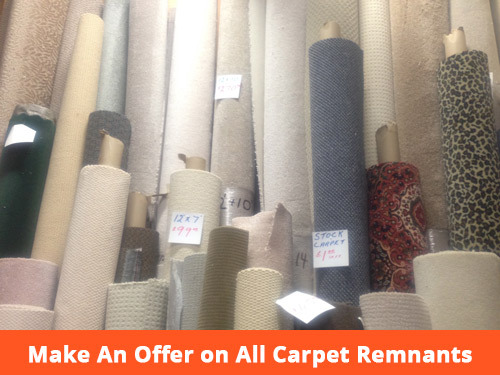 All carpet remnants are up to 60% off. 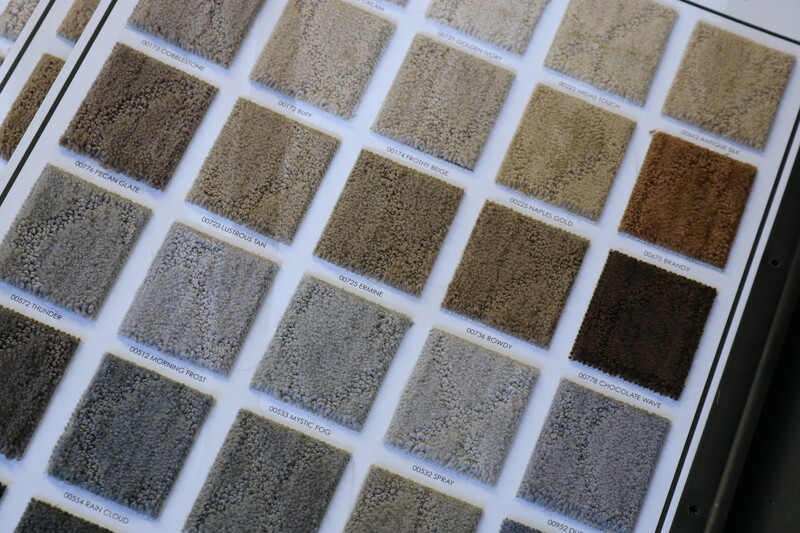 Selections of end of the roll carpet remnants, Berber carpets,Commercial carpets,Residential Carpets and more. All of the carpets are new and not used. These are great for one bedrooms, stairs and much much more. Come in today and Make Us An Offer! 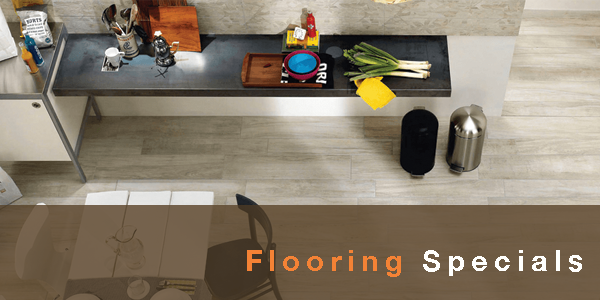 Want to know the timeframe and cost for a flooring project? Click on the link below and request a complimentary estimate today.